London is perhaps the most photographed city in the world, but that doesn't mean it's not still fun to walk around and take photos. Big Ben clock tower, on the north side of Westminster Parliament building is one of London's most famous landmarks. 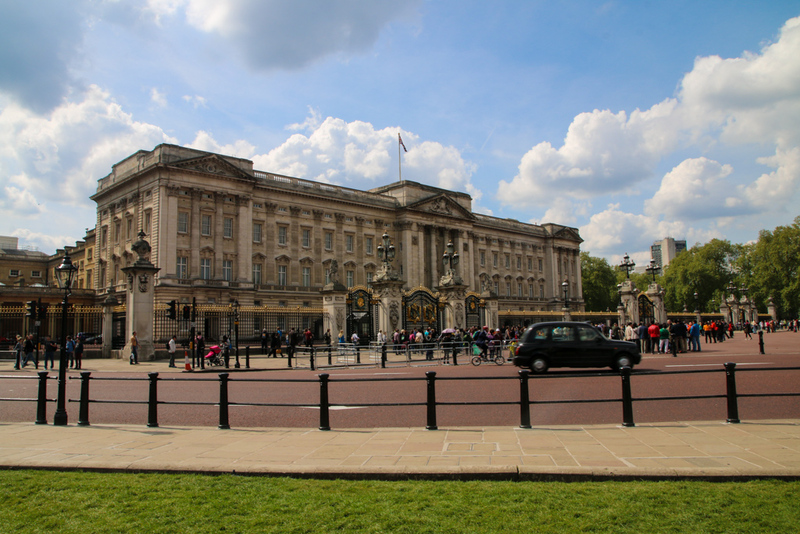 Buckingham Palace is the head residence of the monarchy, and at all times of the day, you'll find a crowd of people outside peering into the gates at the famous guards inside. 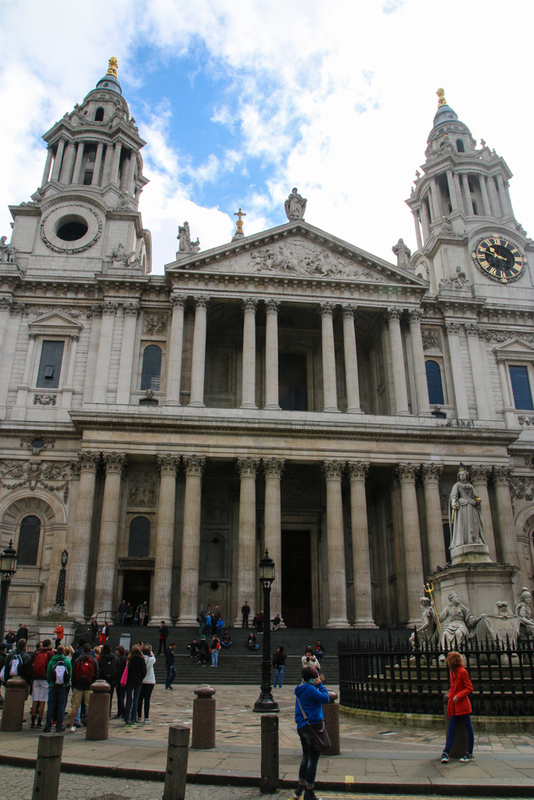 Built in the 17th century, yet on the same site where there was a previous church that dates back to 604, St. Paul's Cathedral is another place that you must see in London. The architecture and construction of the church is an absolute wonder. 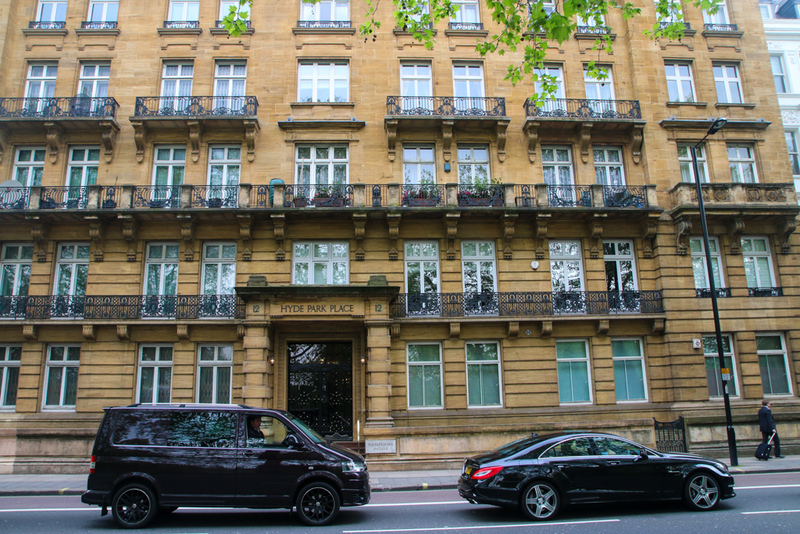 Even in spite of all the famous buildings and structures scattered throughout London, there are many normal buildings that are not famous, but are still historical landmarks with years of history. One thing I enjoyed doing most was just walking around London and admiring the old architecture. 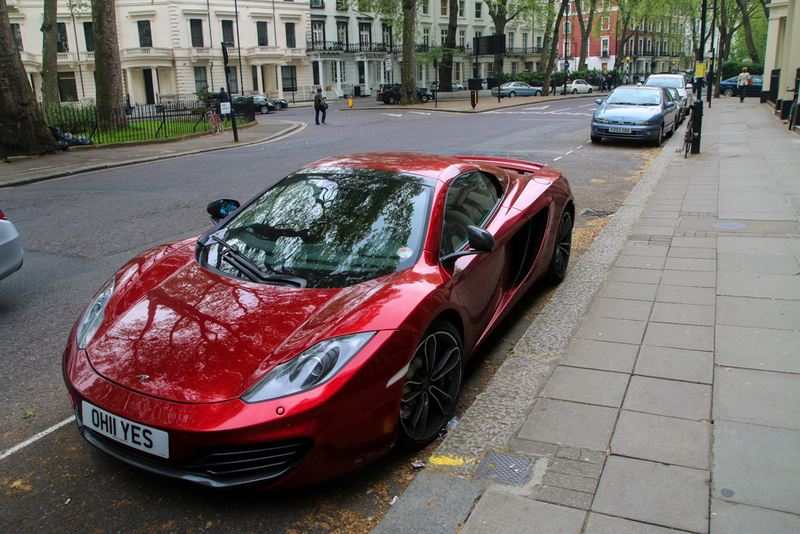 Along with the many impressive buildings throughout London, there's also an impressive amount of nice cars in the city. I could literally just walk around the streets and look at nice cars. Getting around London using public transportation is quite convenient, though it can be expensive. 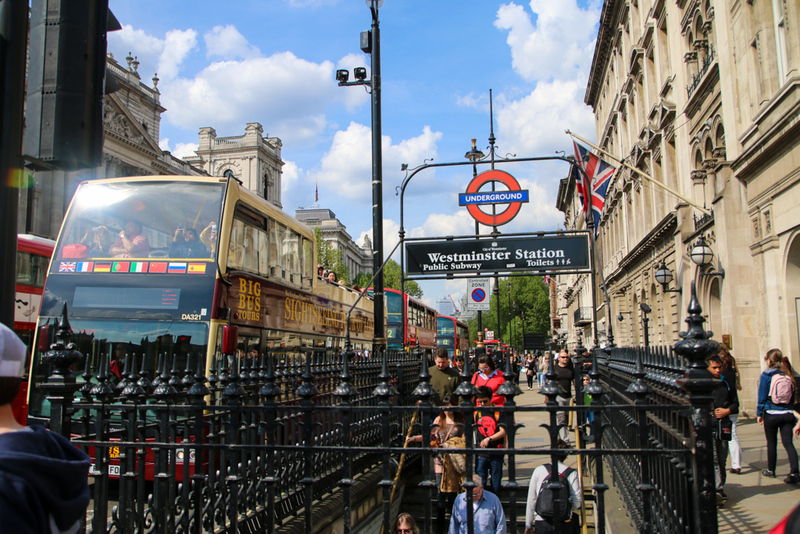 Using a combination of the underground known as the tube, double-decker buses, and walking, we were able to get everywhere we went within the city. 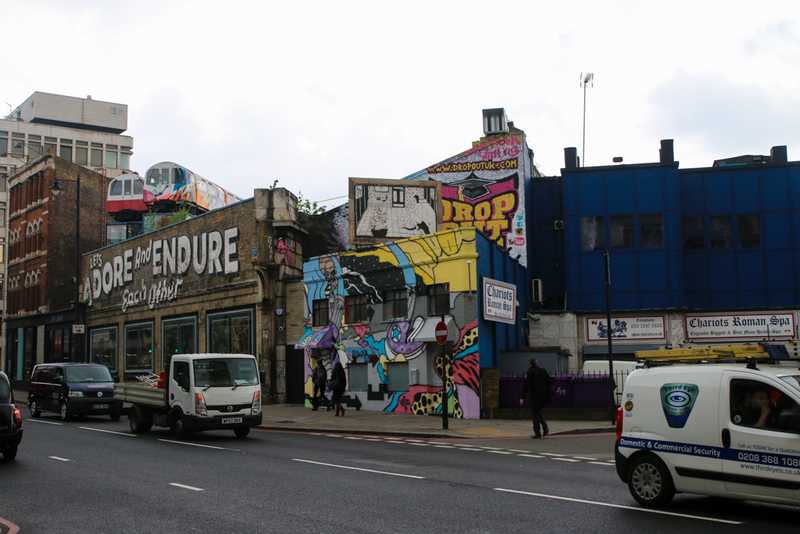 Walk around the streets of London in certain parts, and you'll see lots of interesting graffiti and street art. 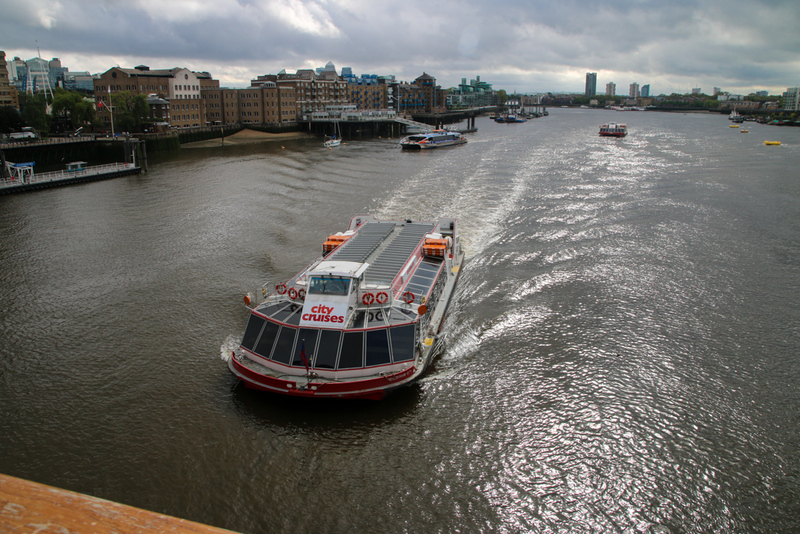 I didn't get to take a boat on the River Thames when I was in London, but I did walk across a number of bridges, like Tower Bridge and London Bridge, and enjoyed the view of the river from above. If you're interested, you can take a sightseeing cruise on the river. 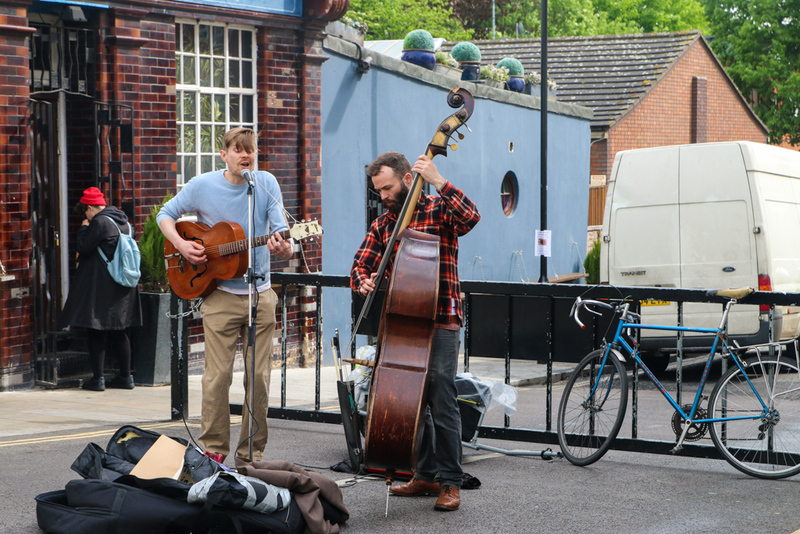 If you are visiting London on a weekend, be sure to stop by Broadway Market on Saturday. The market is a great place to find delicious food, listen to pop-up musicians, and just walk around and people watch. 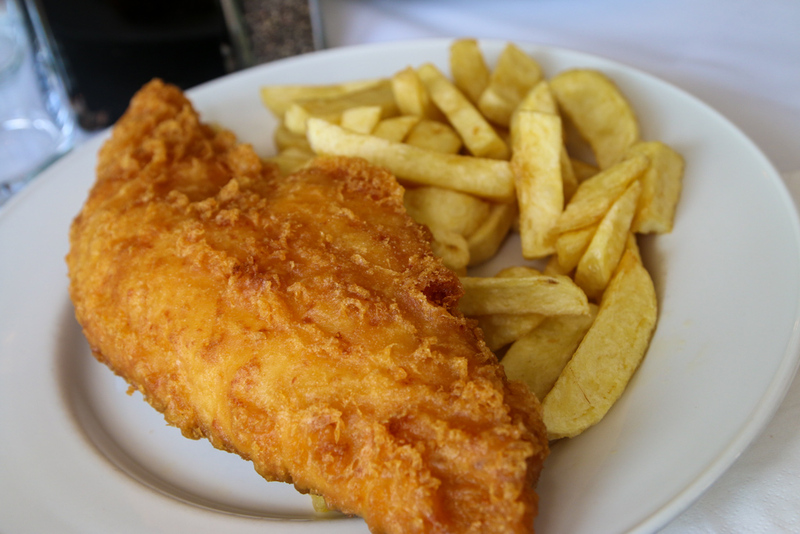 The most famous meal to eat in London is the combination of fish and chips. This plate, from Fish Central, included a mega sized piece of battered and deep-fried fish, with a side of thick cut fries. I doctored it up with some malt vinegar, and it was marvelous. 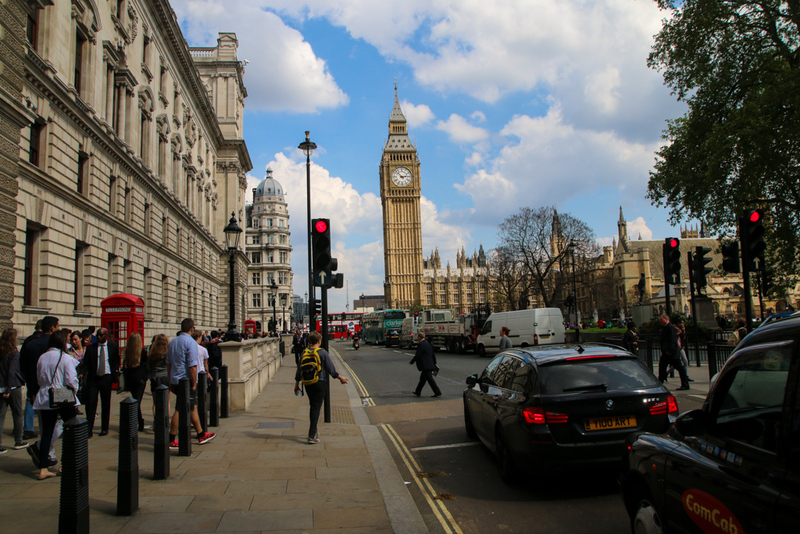 I had passed through the airport in London many times previously, but this was my first time to spend some time in the city, and it was great to walk around and just enjoy the sights and sounds of London. ah beautiful London, how these pictures took me back! Wow! These are cool pictures. Brings back the memories when I was in London. London is one of the my favorite travel destination in england. I am really impress by this all images of walk london. Its too good. 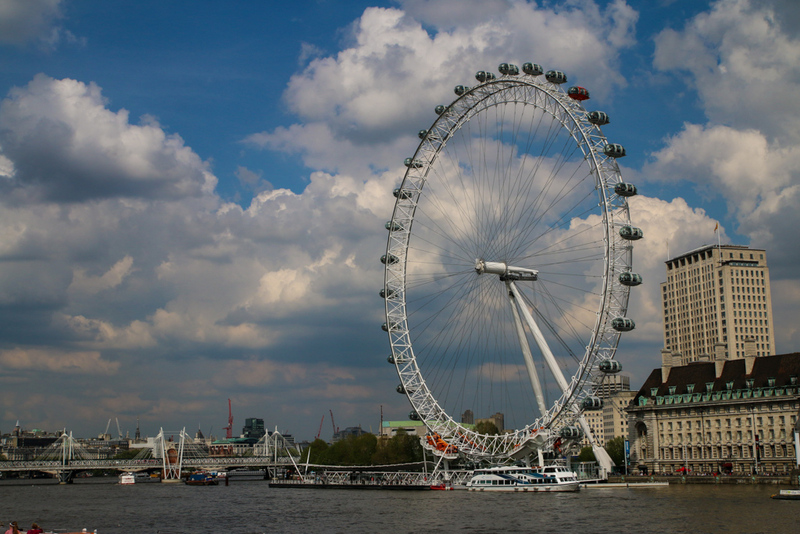 The London Eye is one of the most visual landmarks in London.